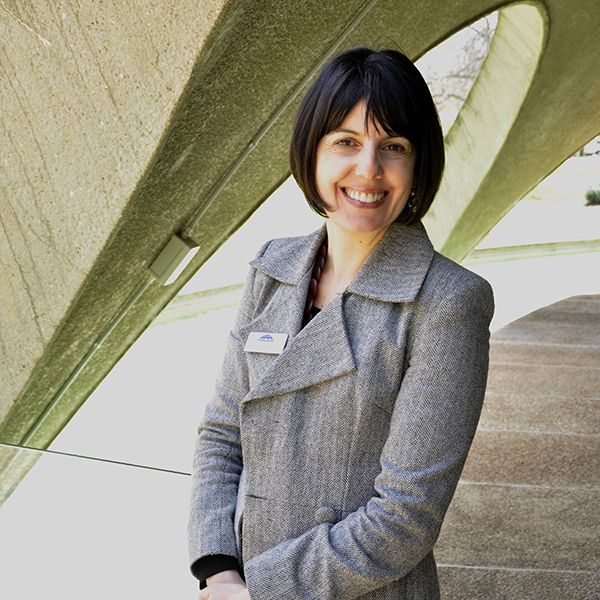 Prior to her appointment as Chief Executive of the Australian Academy of Science, Anna-Maria was Principal Adviser to the Hon Bill Shorten. Anna-Maria brings with her experience as General Manager of Questacon - the National Science and Technology Centre; and CEO of Science & Technology Australia. Anna-Maria has worked in senior policy roles in both social and economic portfolios. She has worked extensively with parliamentarians, the business and community sectors, and the media. Anna-Maria was recently a Director of the Board of Spinal Cord Injuries Australia, an organisation committed to creating independence, dignity and unlimited opportunity for people living with spinal cord injury. She is a passionate advocate for science, social justice and gender equity. Anna-Maria obtained her Bachelor of Science (Hons) from the University of Melbourne and has undertaken medical research in the field of neuroscience both in Australia and abroad.